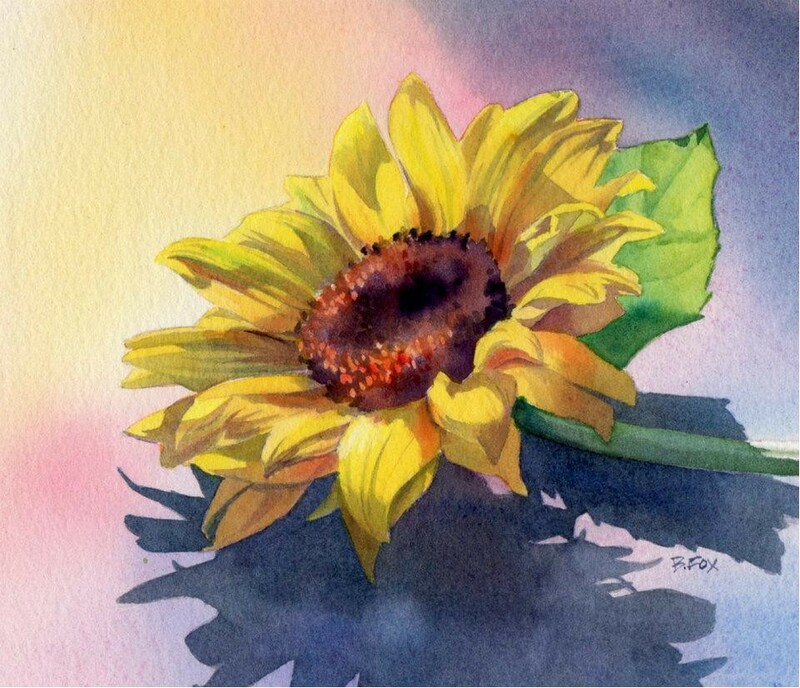 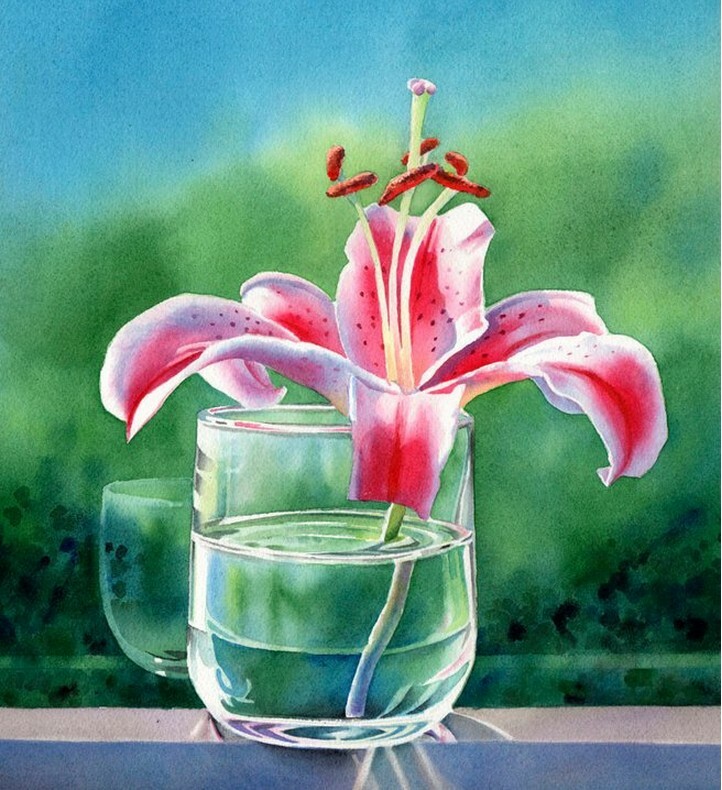 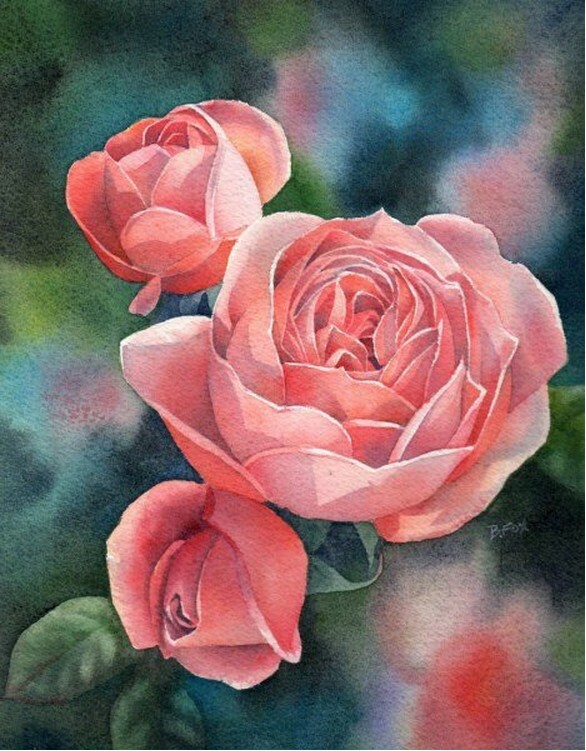 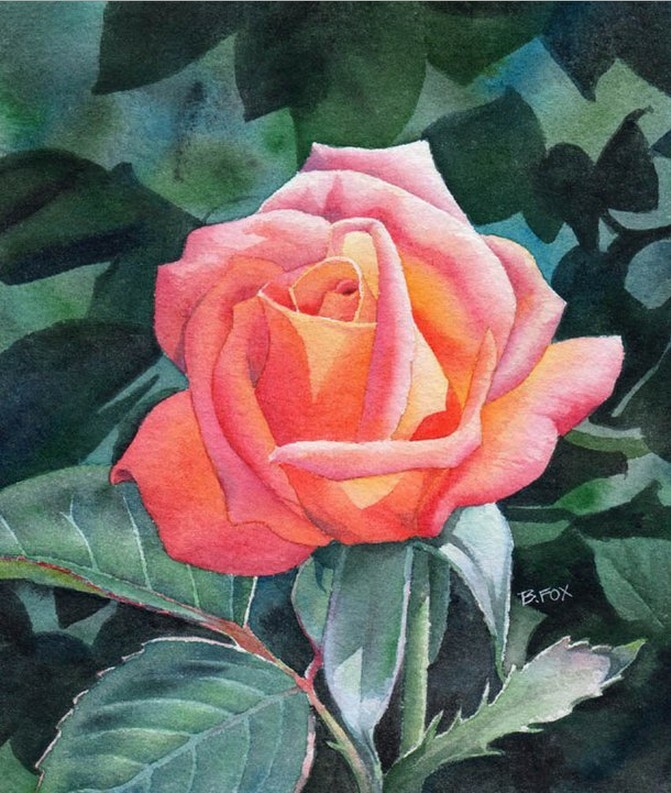 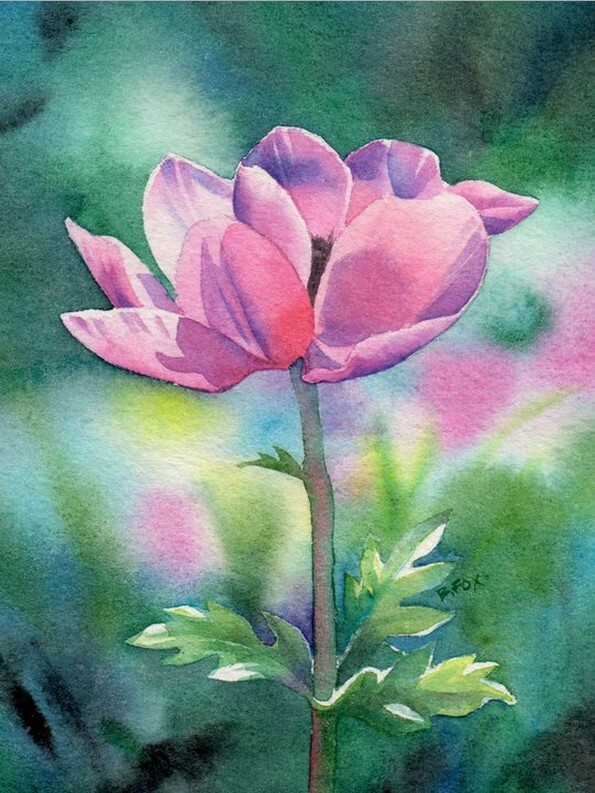 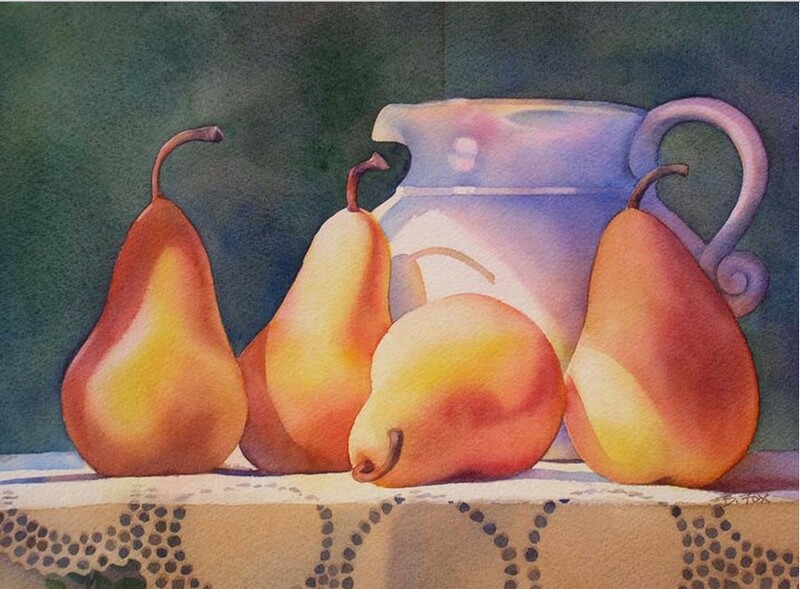 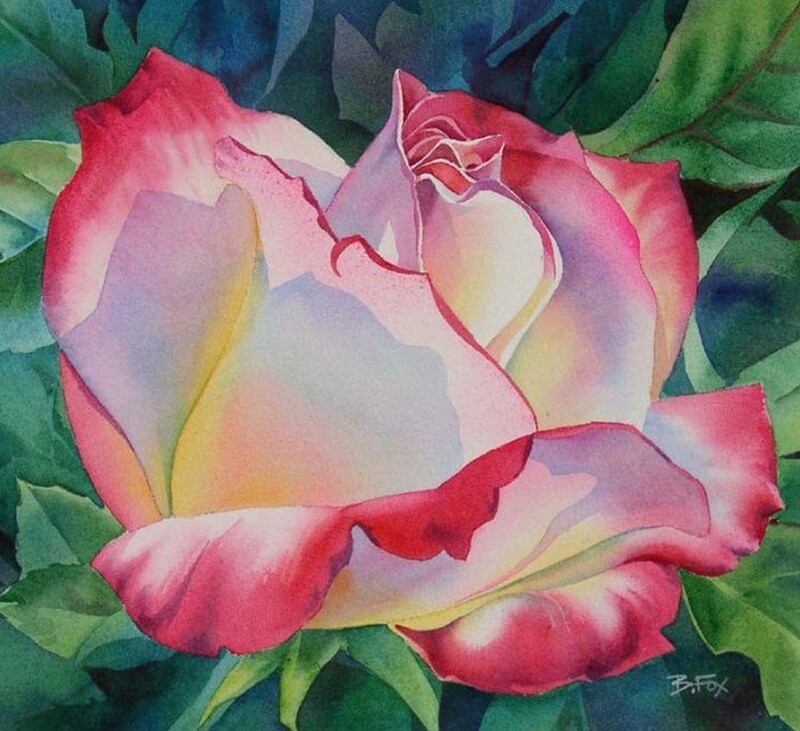 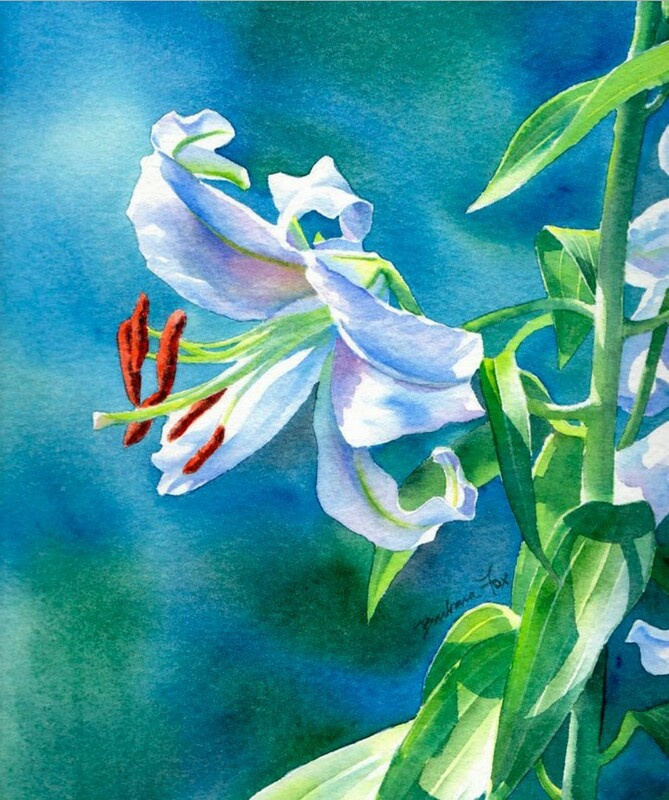 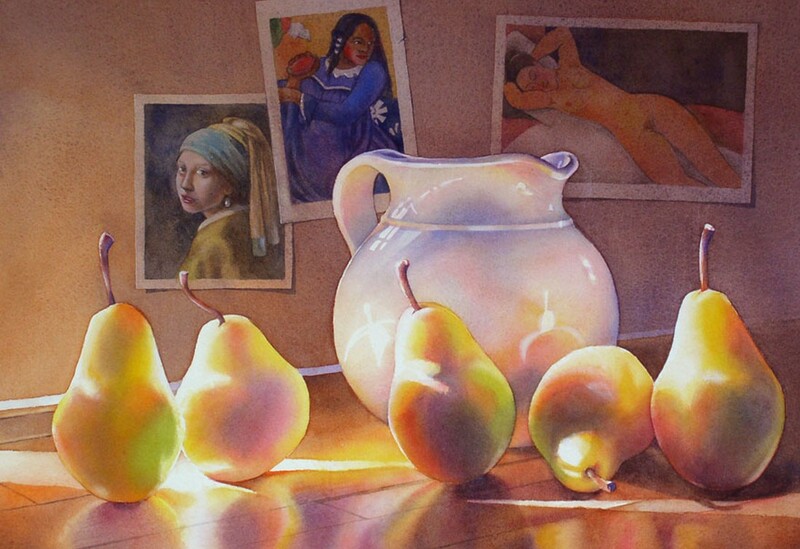 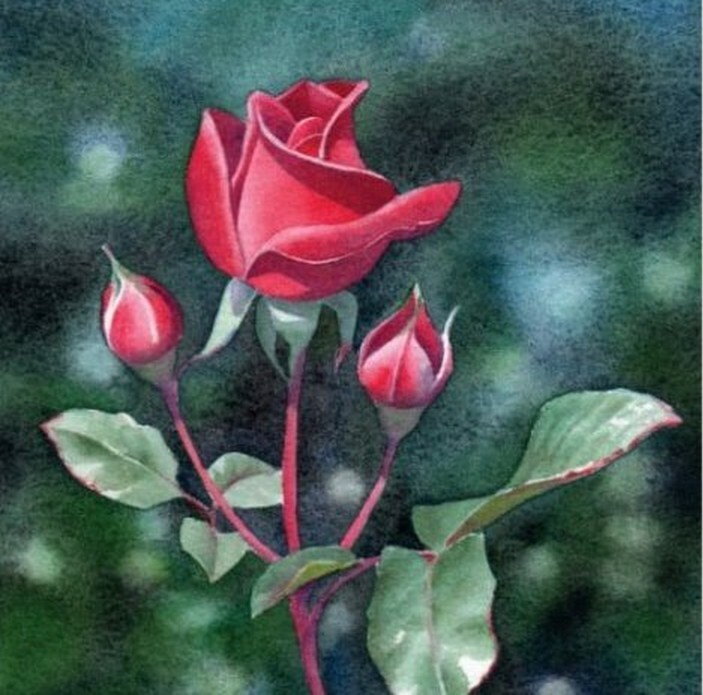 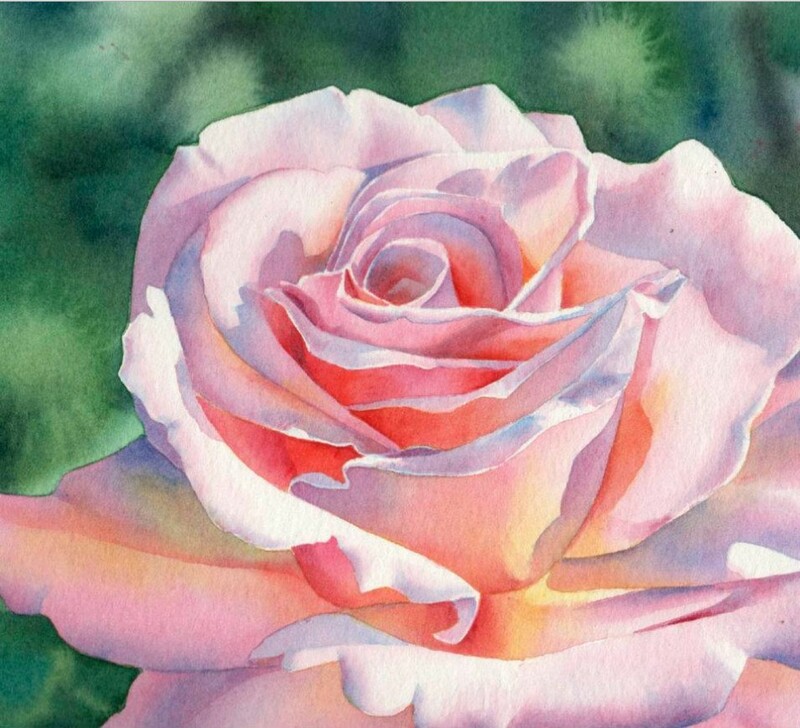 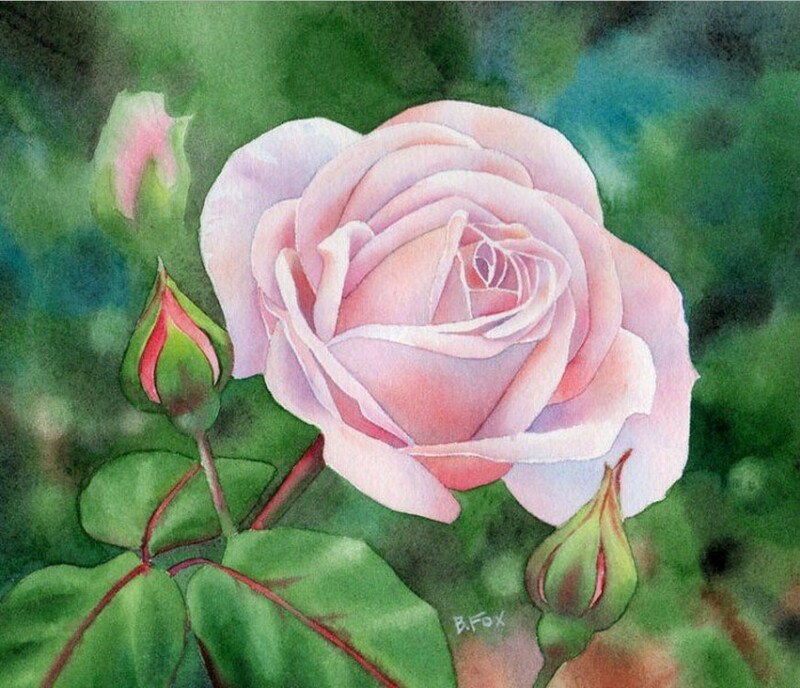 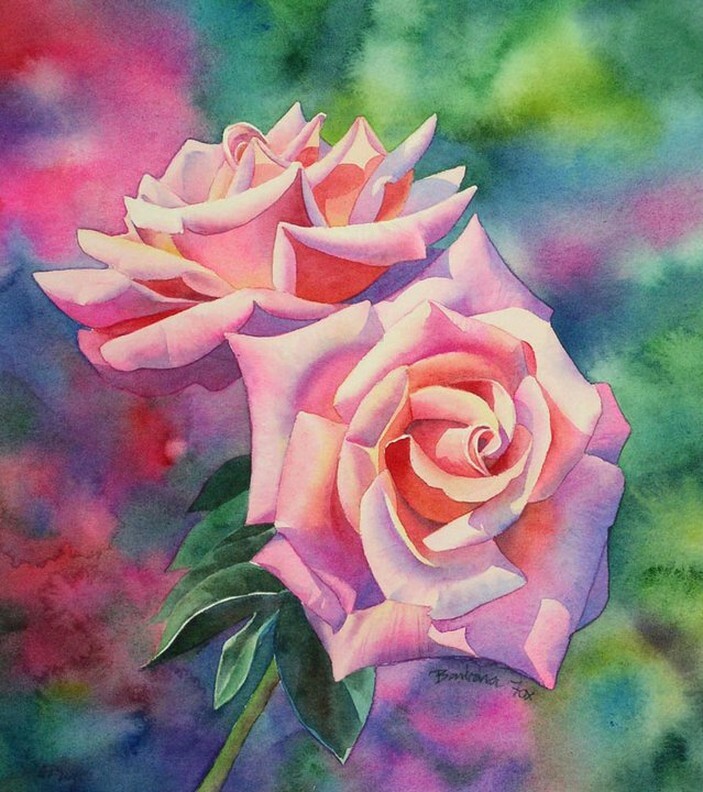 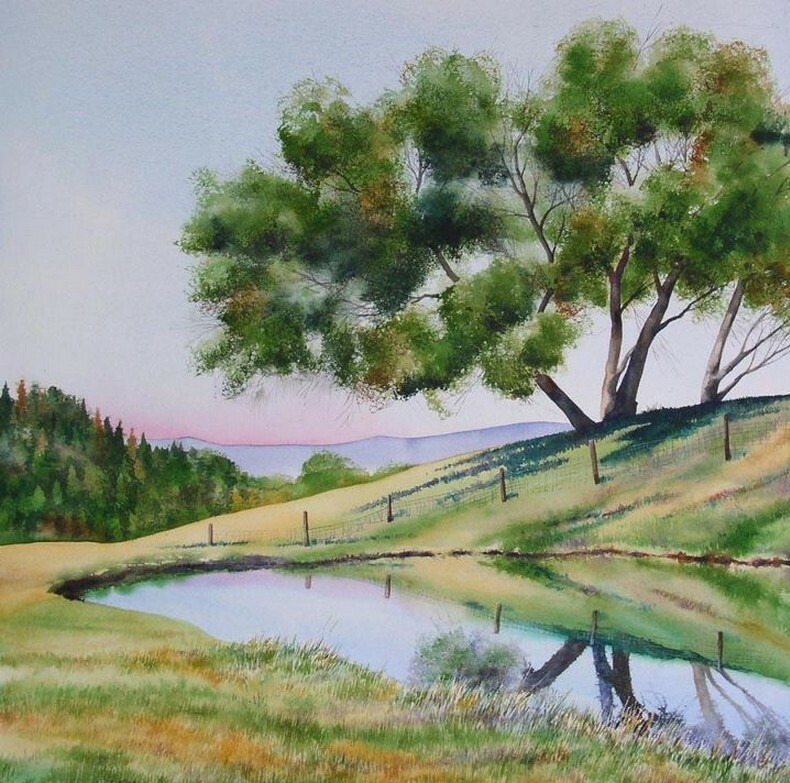 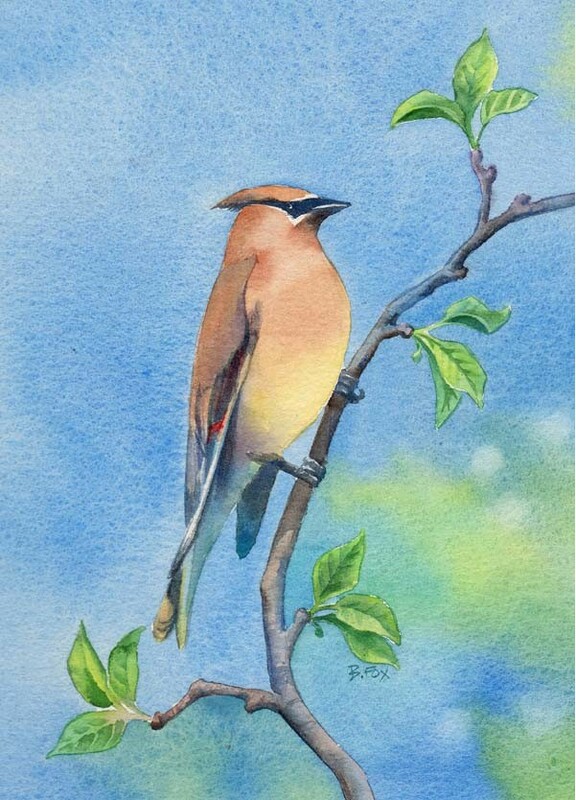 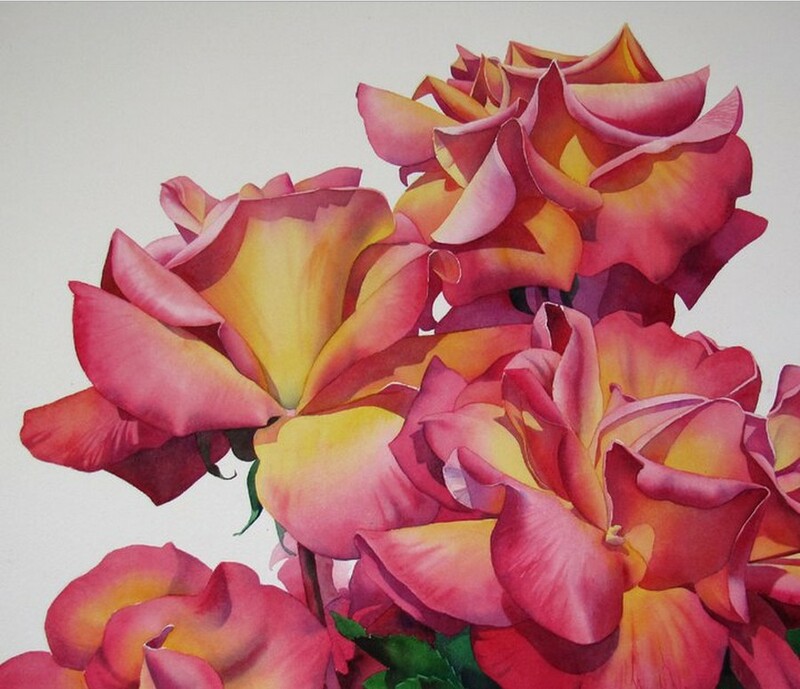 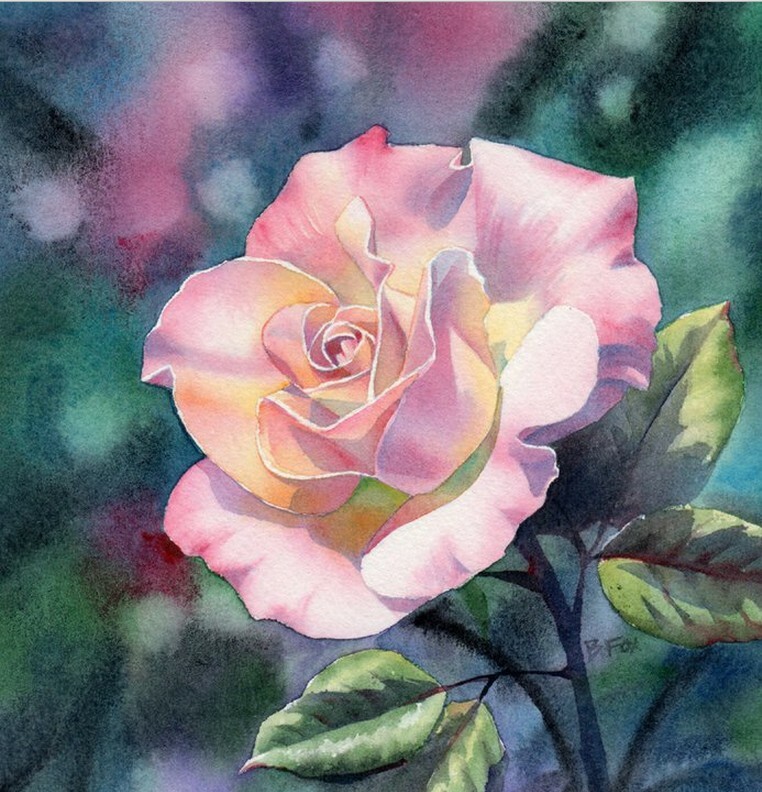 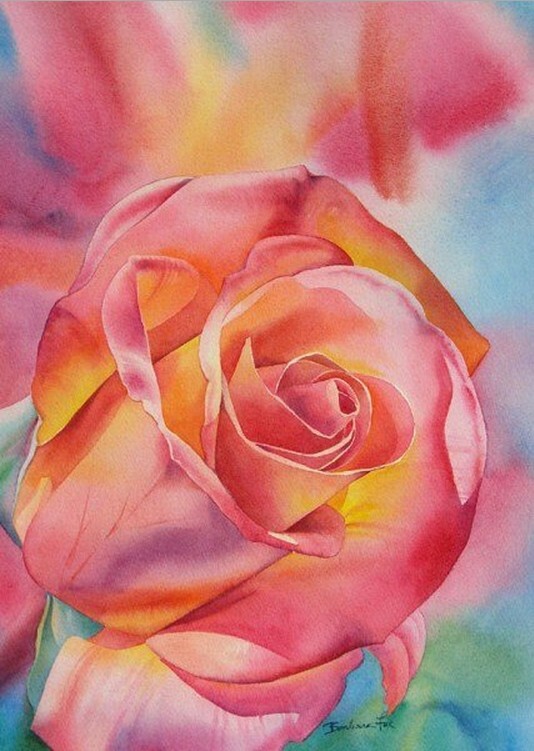 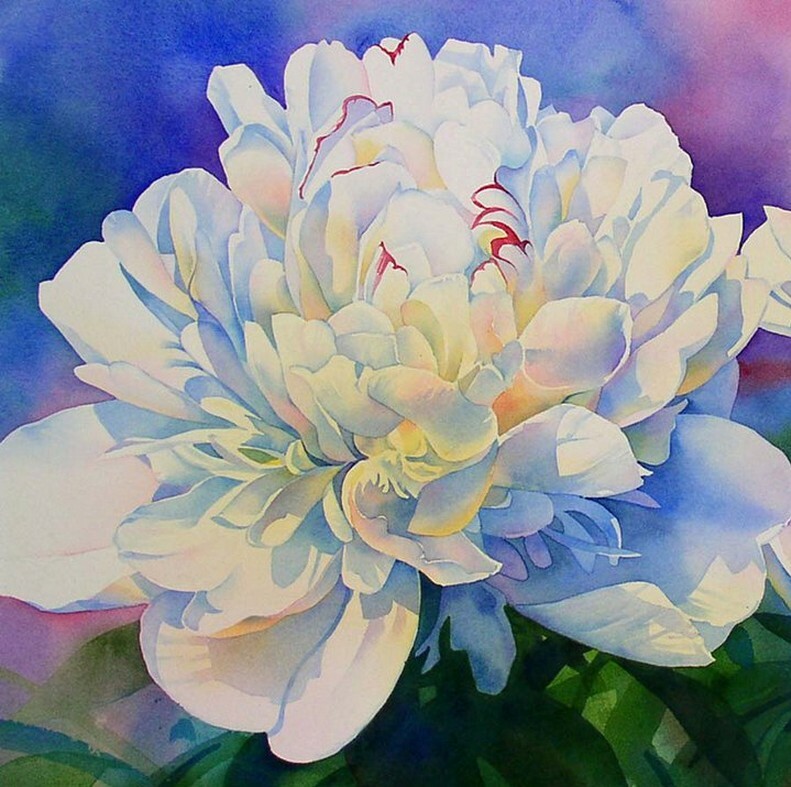 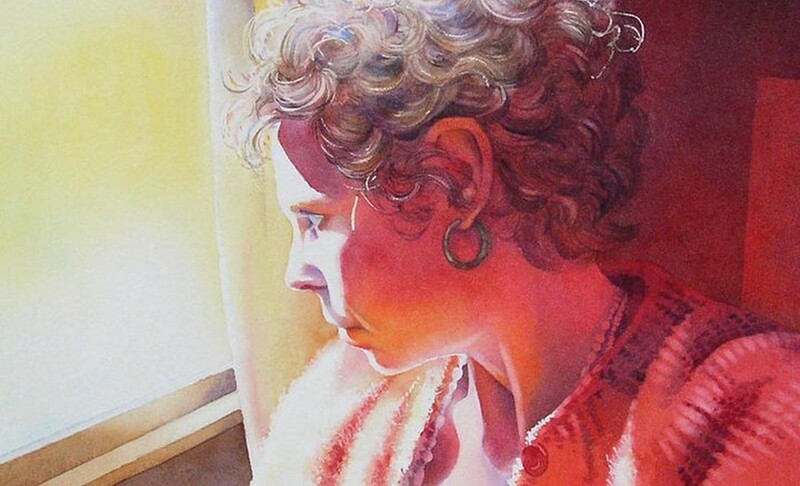 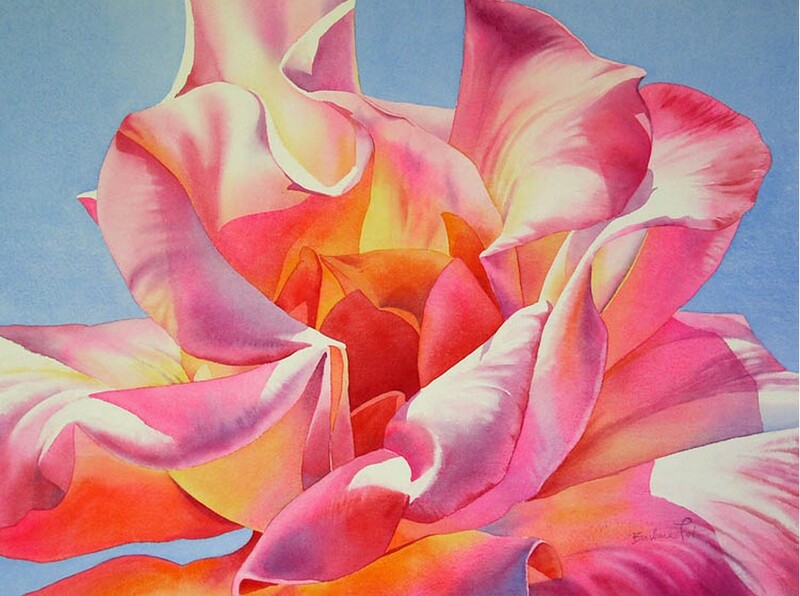 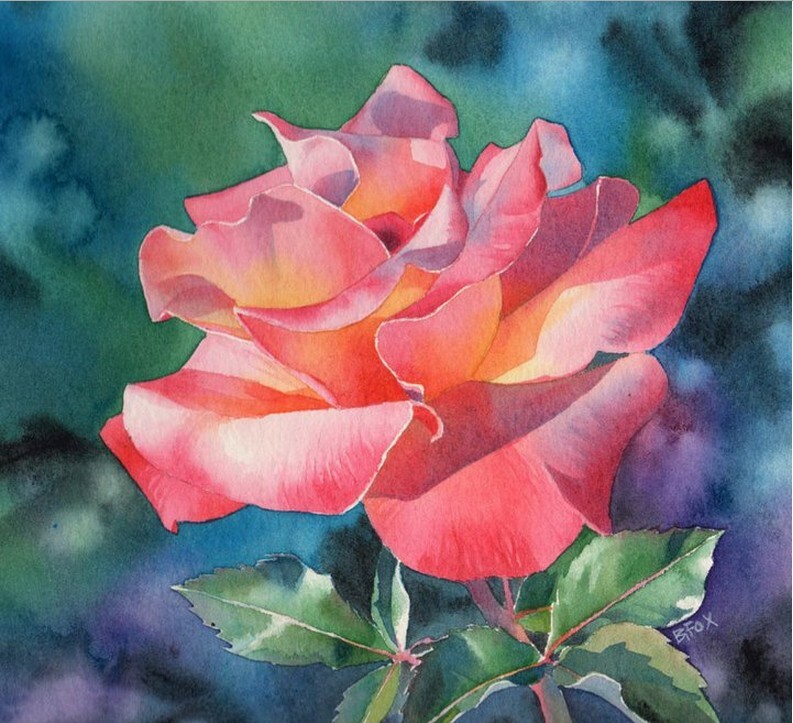 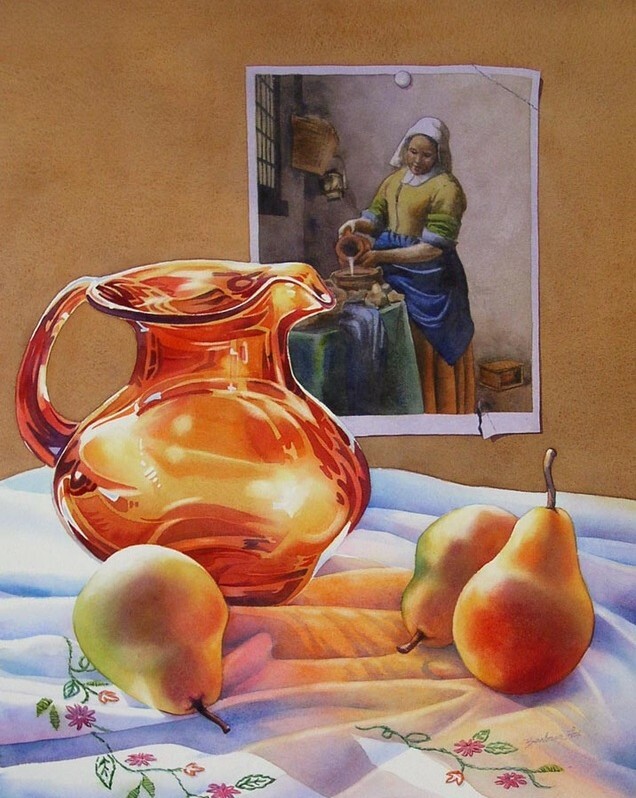 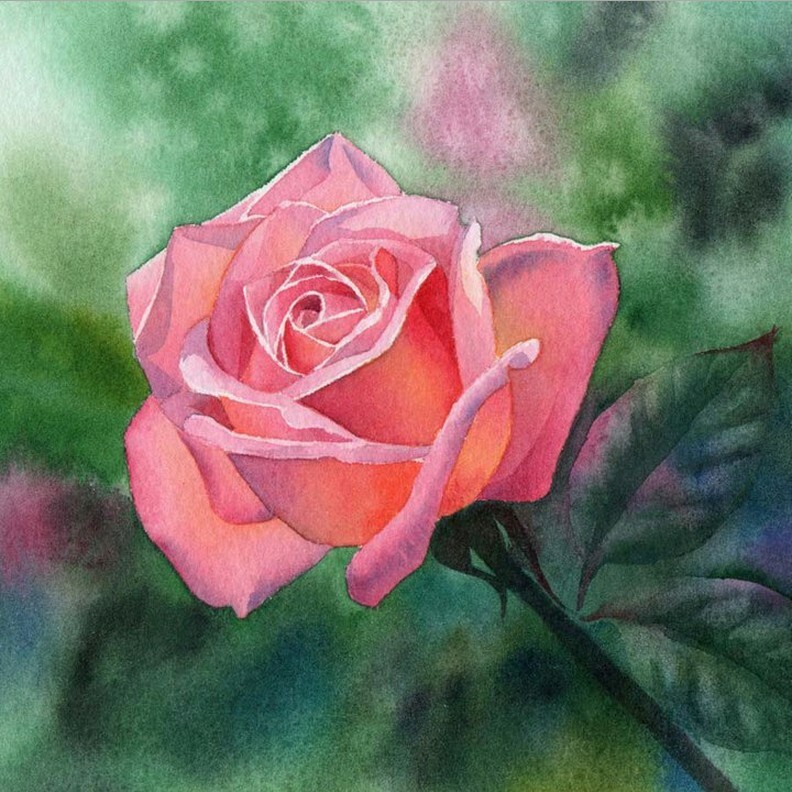 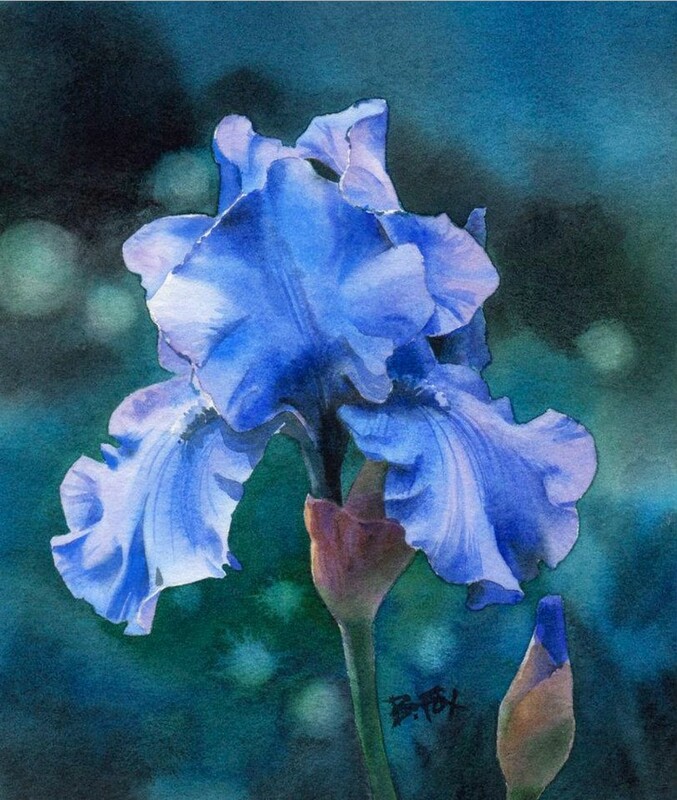 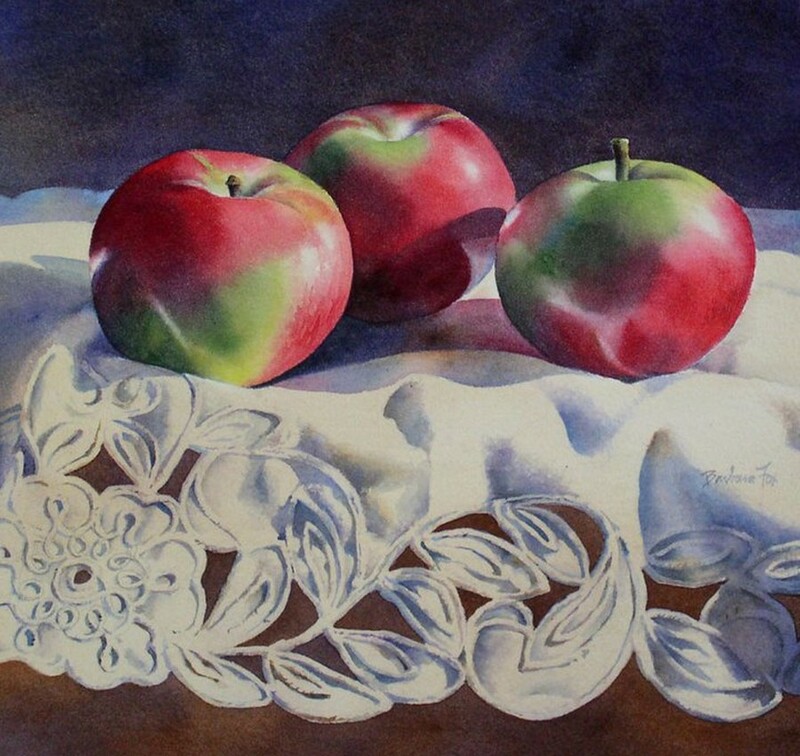 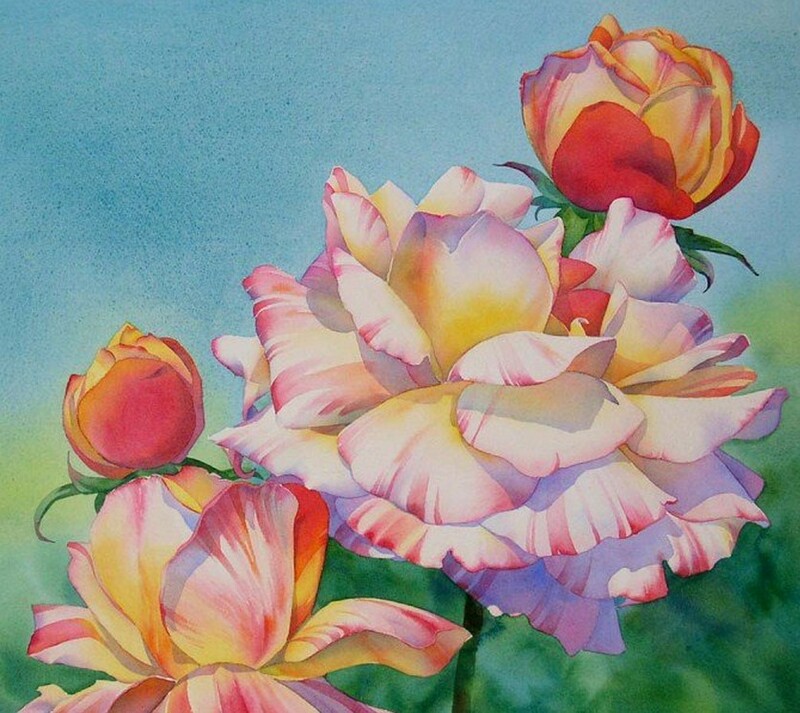 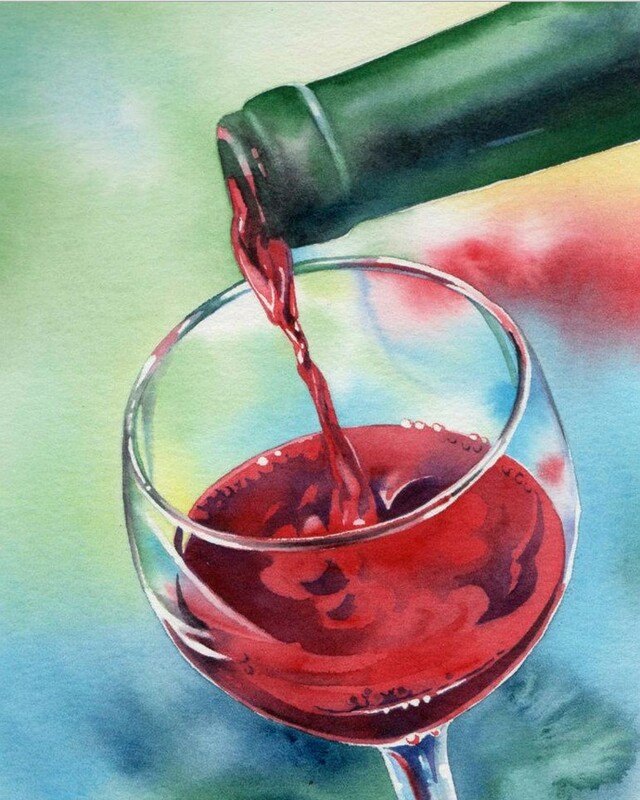 Barbara Fox is a painter recognized for watercolor and oil mediums; still life, landscape, and floral subjects. 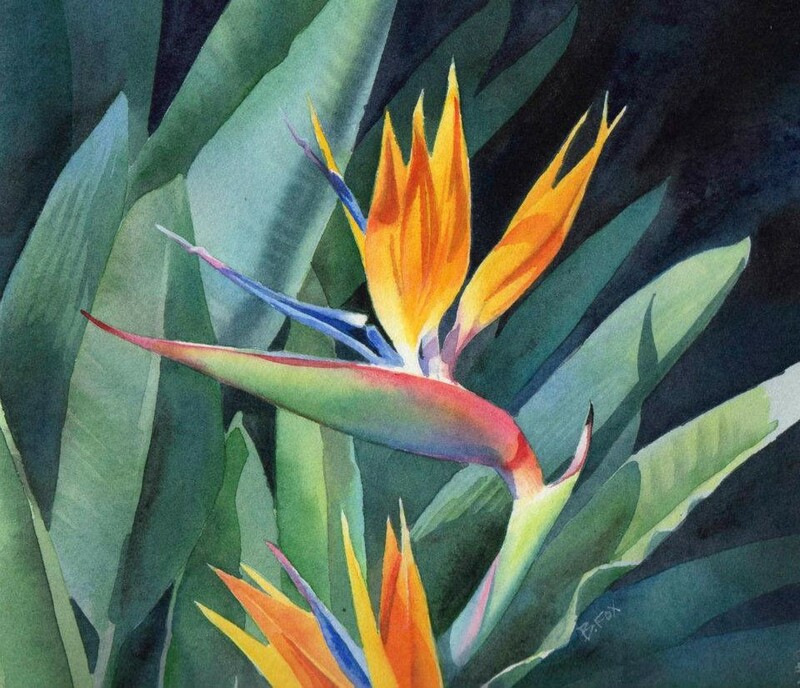 Fox’s meticulously crafted paintings are exhibited and collected internationally, have received numerous awards, and have been selected for publication in fine art books and magazines. 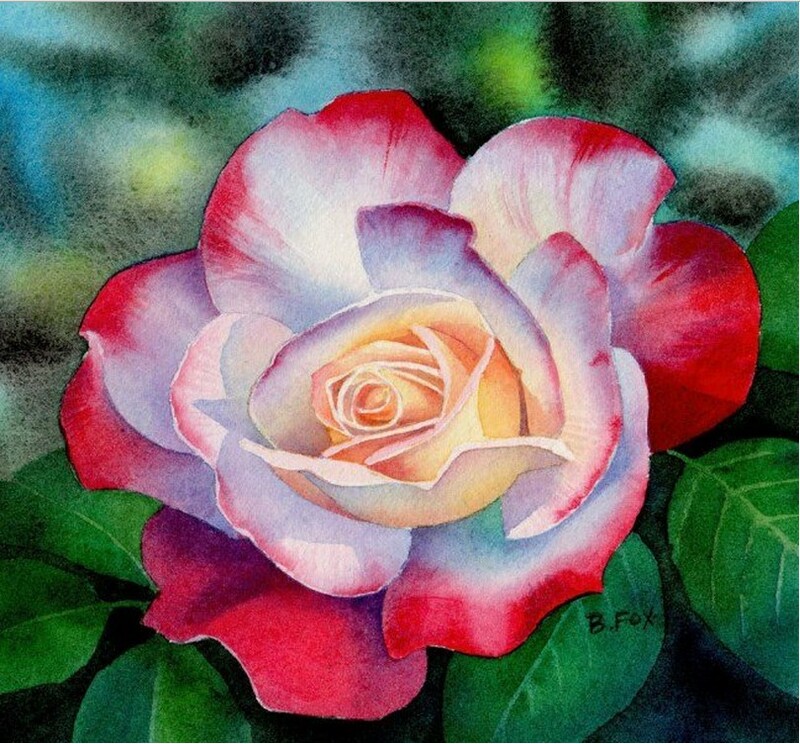 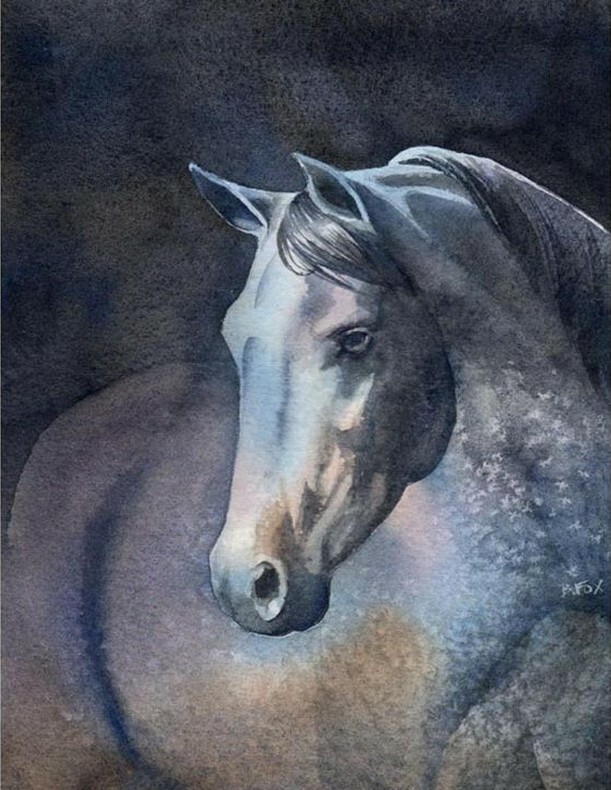 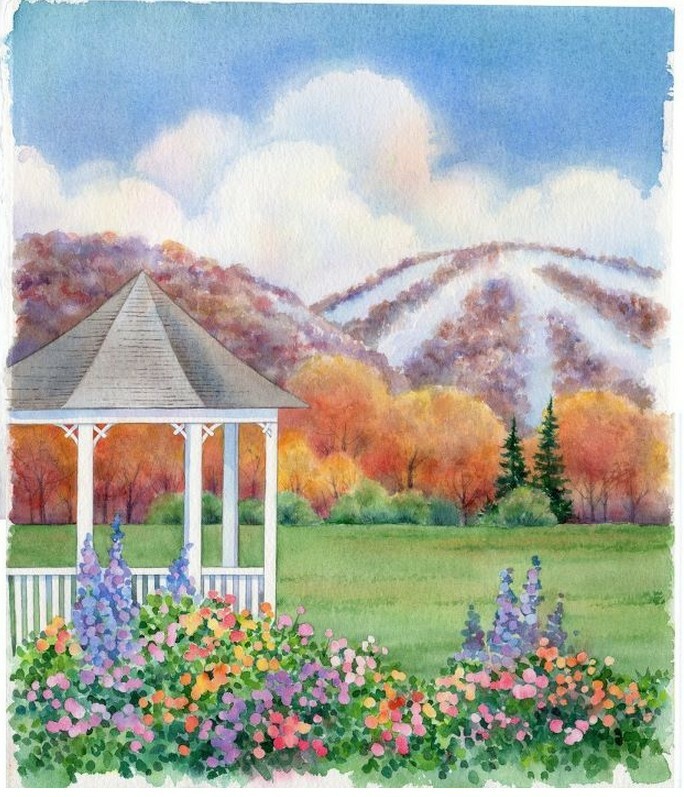 Barbara Fox also works as an illustrator, and is a Master Designer for the United States Mint. 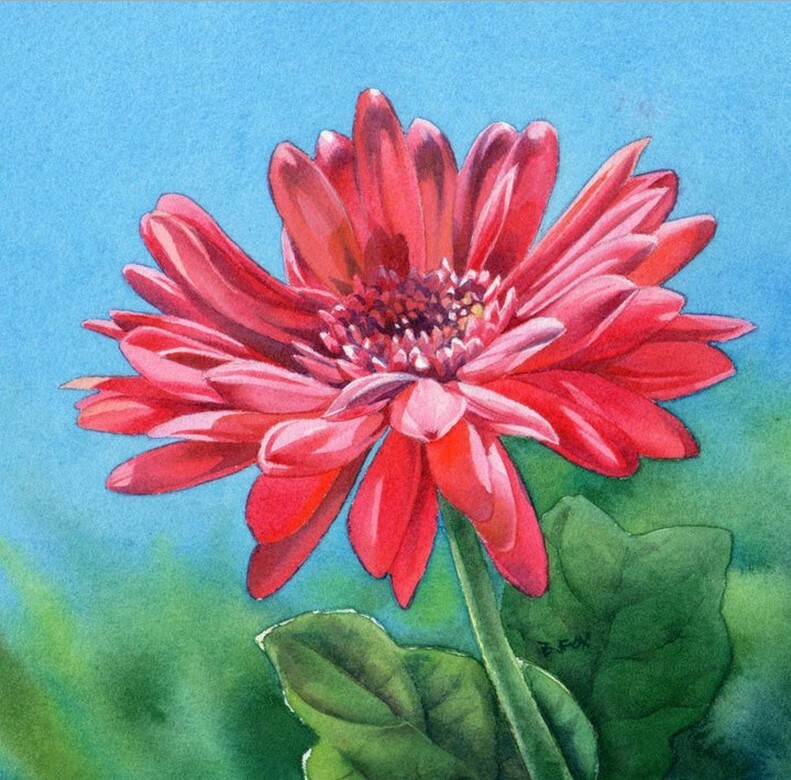 So far, seventeen designs have been minted as coins and medals.